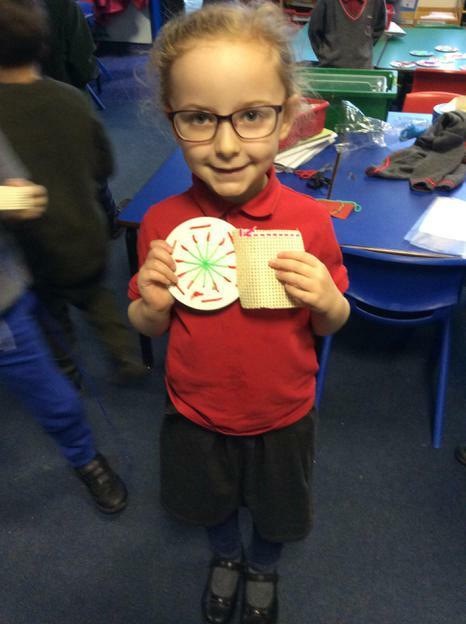 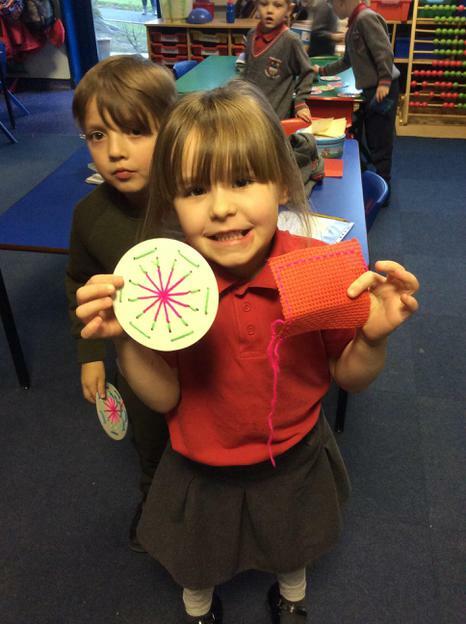 Our first group of children have finished Sewing Club today. 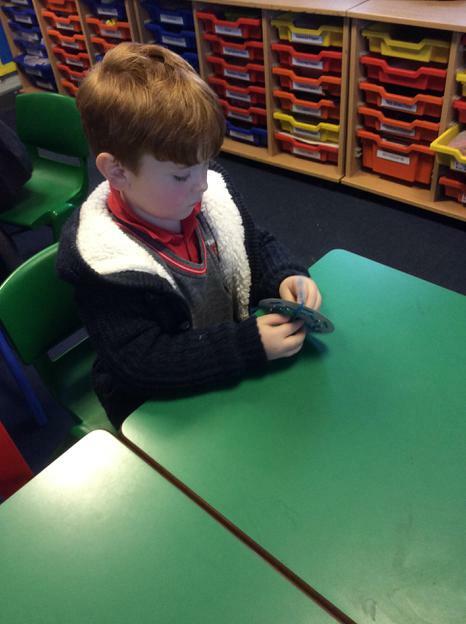 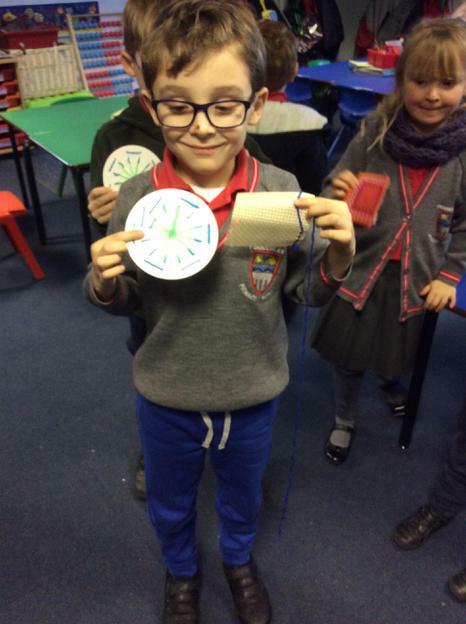 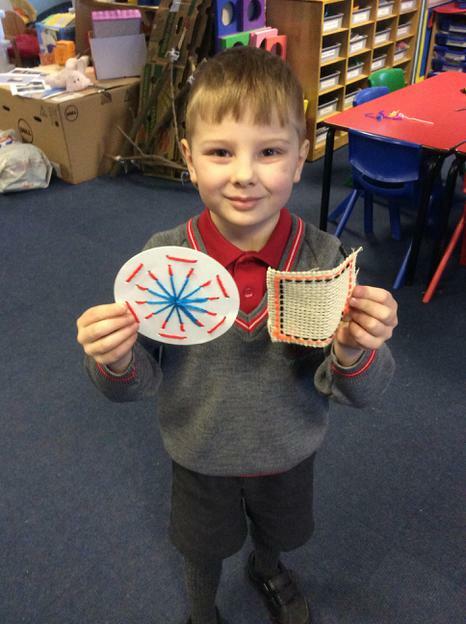 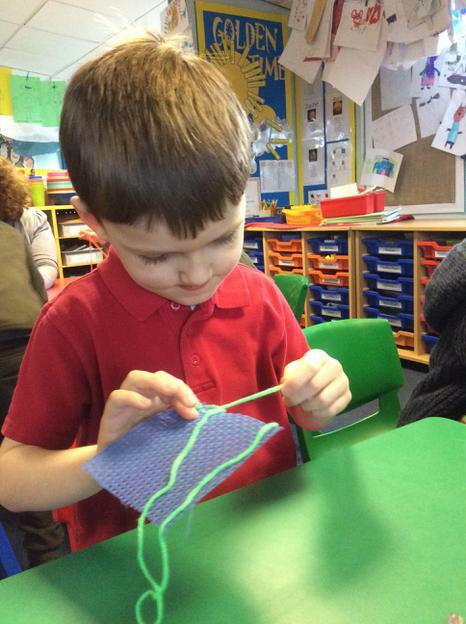 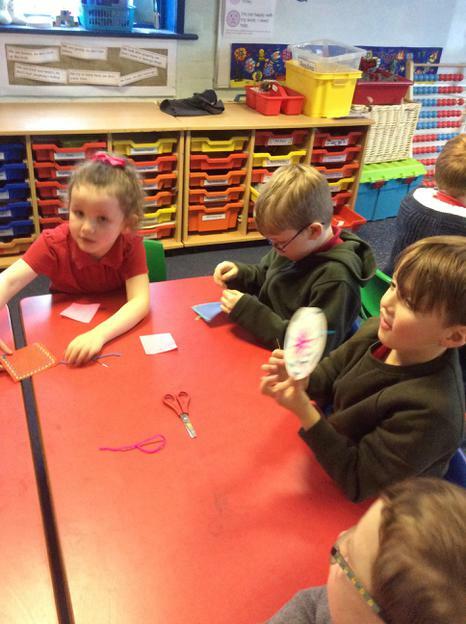 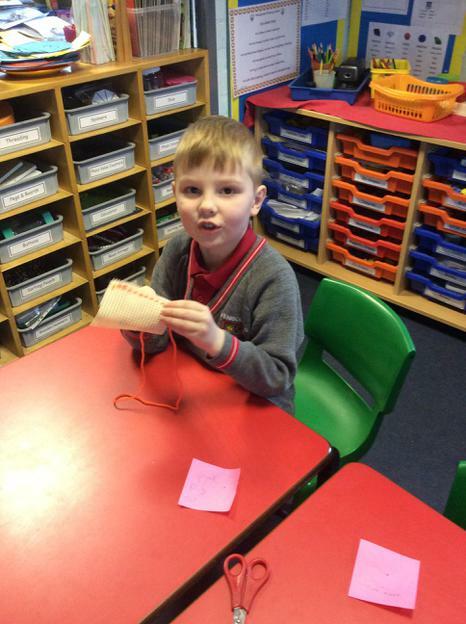 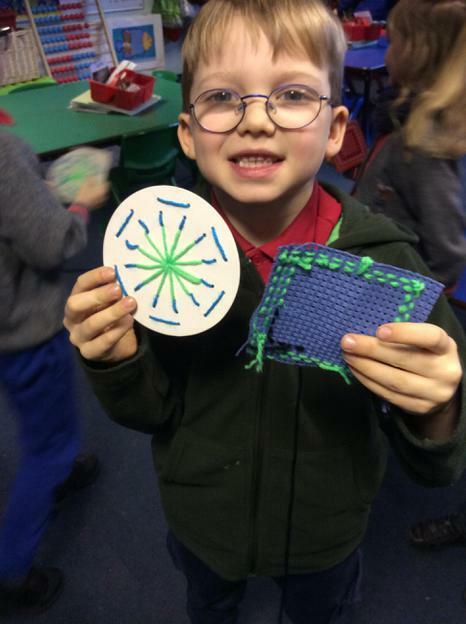 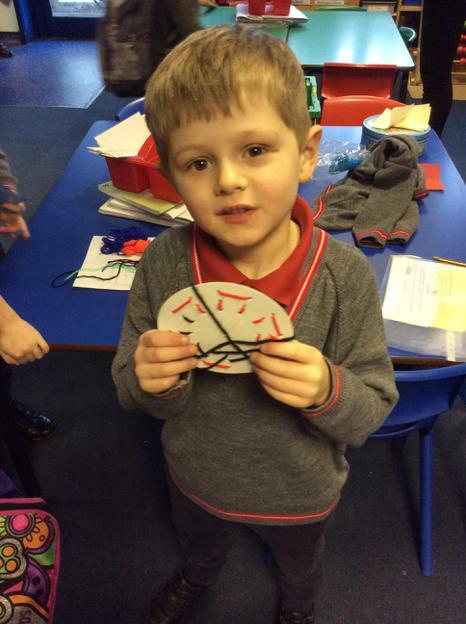 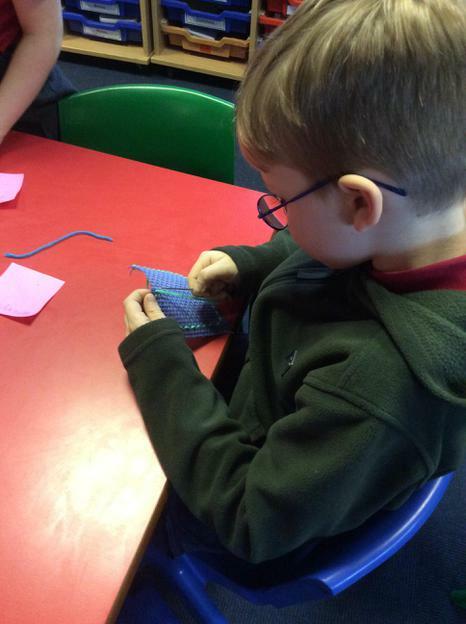 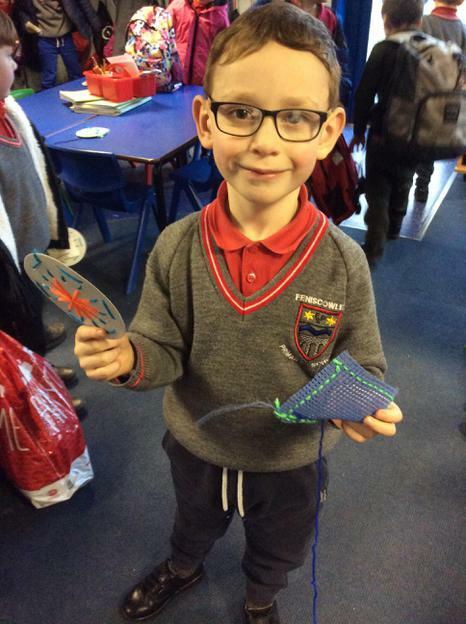 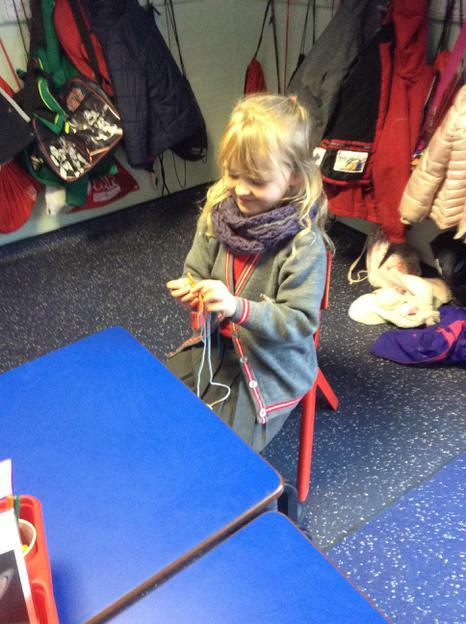 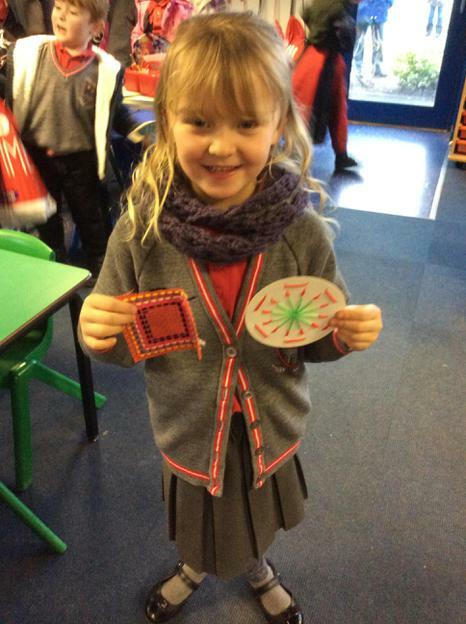 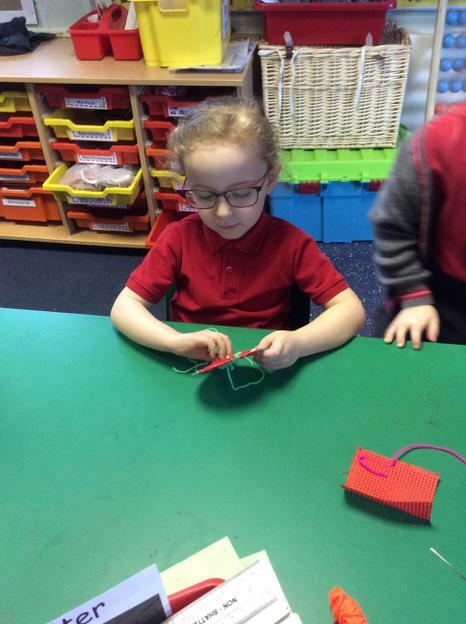 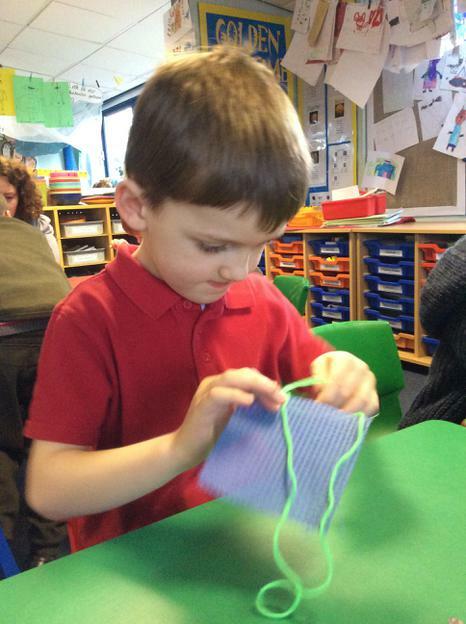 They have worked hard and shown real perseverance skills in trying to thread and stitch carefully. 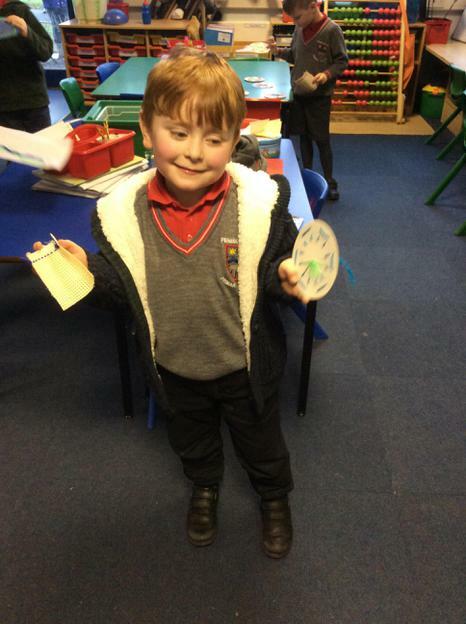 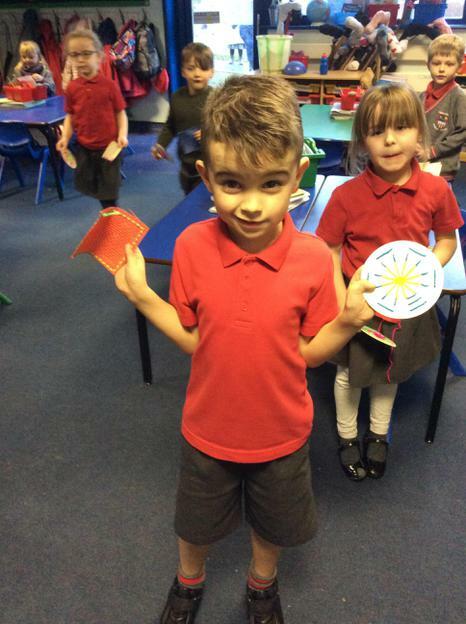 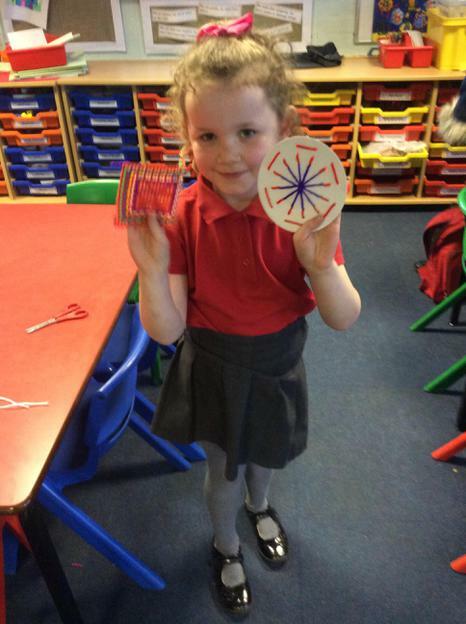 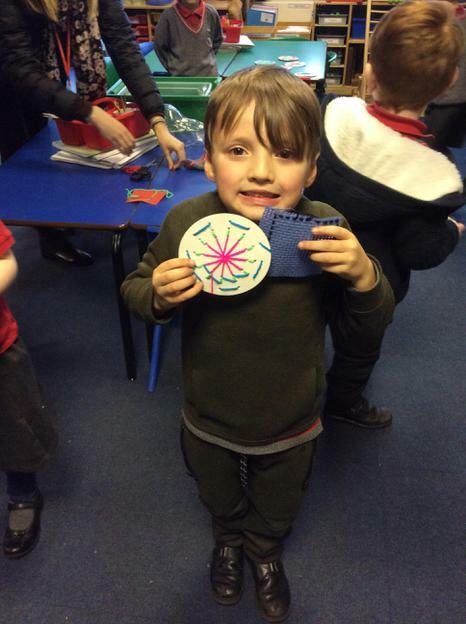 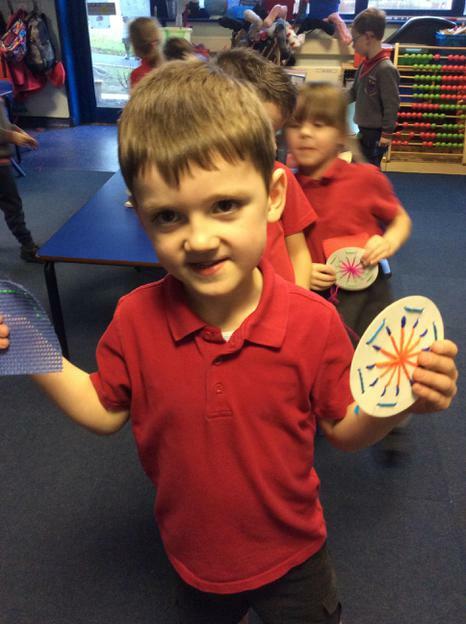 They were very proud of their achievements.